TAMPA – A Hillsborough County consumer alleges a debt collector has harassed her with more than 100 calls in less than a year. Zhelma Washington filed a complaint on Oct. 31 in the Tampa Division for the Middle District of Florida against Bluestem Brands Inc., doing business as Fingerhut, alleging violation of the Telephone Consumer Protection Act and the Florida Consumer Collection Practices Act. According to the complaint, the plaintiff alleges that the defendant began calling her in March in an attempt to collect an alleged debt and has contacted her approximately 150 times after she asked it to stop in May. 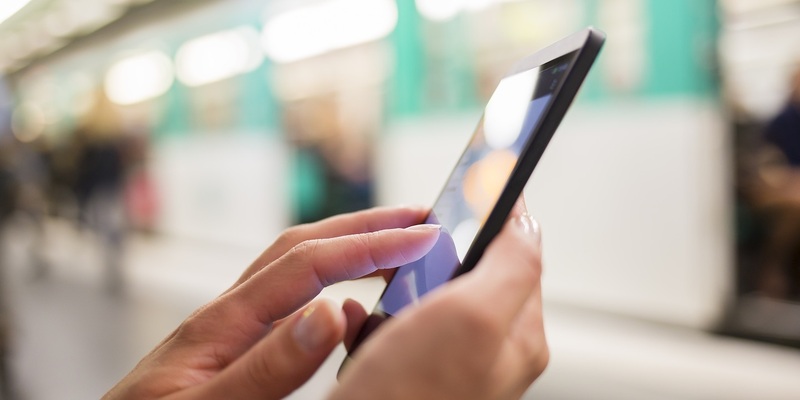 The plaintiff holds Bluestem Brands Inc. responsible because the defendant allegedly used an automatic telephone dialing system to call plaintiff's cellphone and continued to do so after she revoked her consent. The plaintiff requests a trial by jury and seeks statutory damages, punitive damages, actual damages, all legal fees and any other relief as this court deems just. She is represented by Amy Ferrera of Morgan & Morgan, Tampa, PA in Tampa.